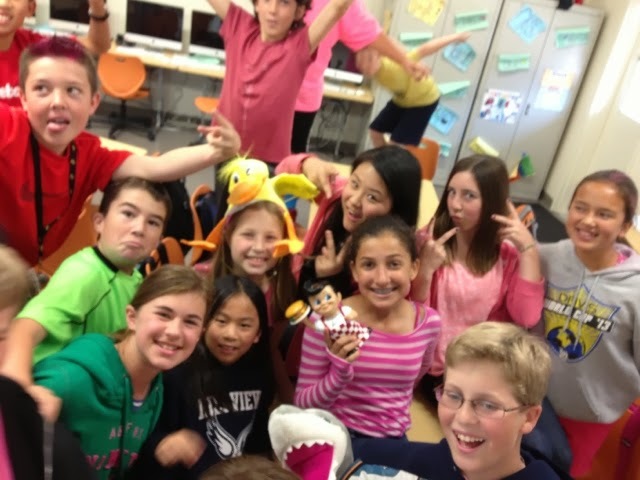 hillviewasb.com: 6th grade leadership on Pink Day! Do you mean 5th period? Hey, the college day picture of 5th period is up now! No that is 6th period! I'm in 5th period and I'm in the other picture that he didn't post! Leadership is AWESOME!!!!! Are class took a picture like that too. we are 6 period and we are gonna get posted also. the duck hat has good karma, if u wear it w/ the ring, you can take over the world. lol. mr bell can. That's me in the green shirt. I think that 6th is the best period. we rule!! Go 6th period!! B.O.B. needs a diet because of all the points!